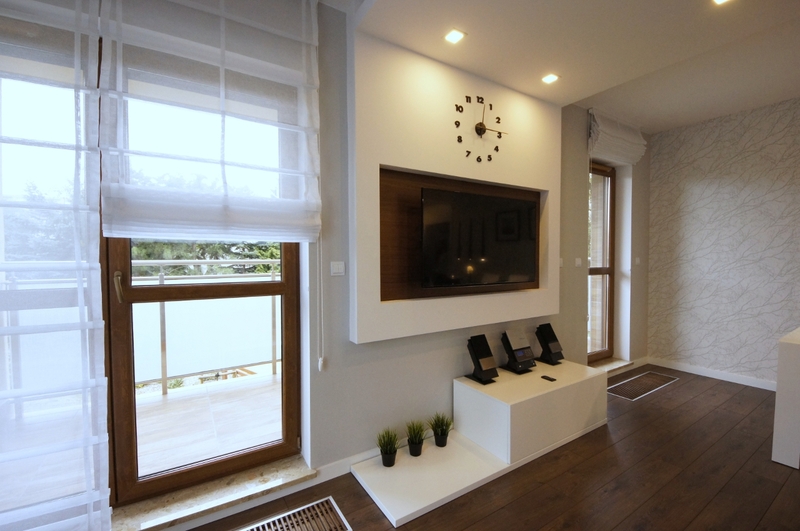 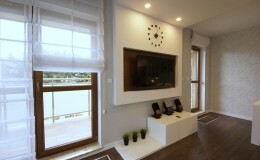 The contemporary living room is strongly integrated with adjacent rooms: dining room, kitchen or hall. 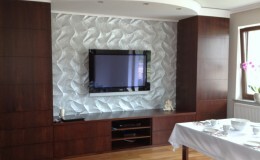 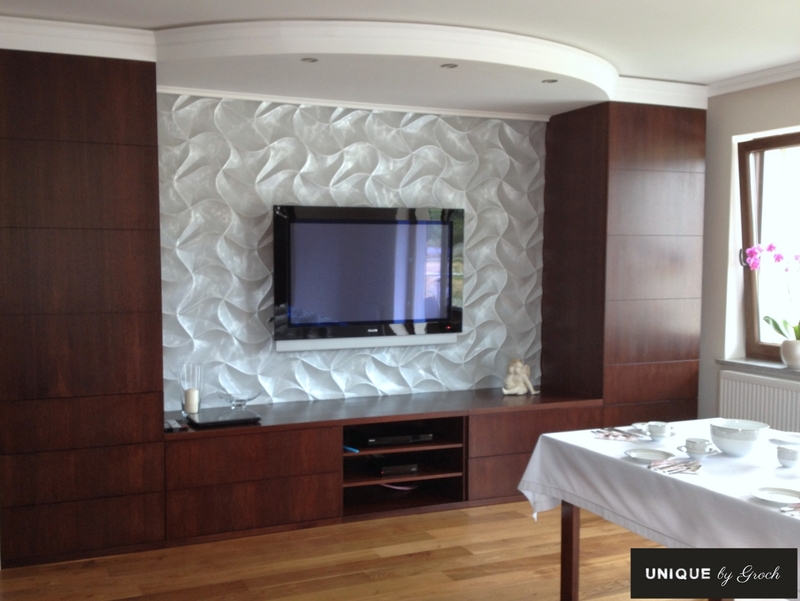 In most beautiful homes materials and forms overlap forming a harmonious combination of colours and textures. 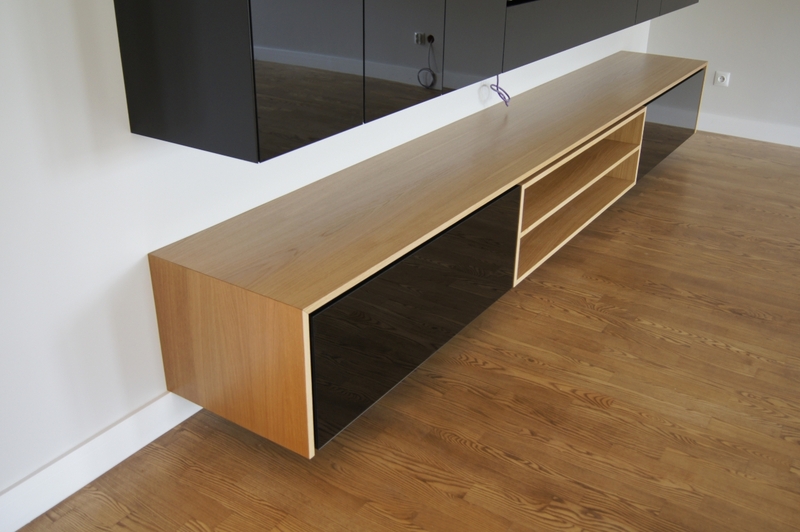 Our projects include single pieces of designer furniture, chests of drawers, tables (also extending tables), small tables, shelf arrangements as well as RTV cabinets and large arrangements. 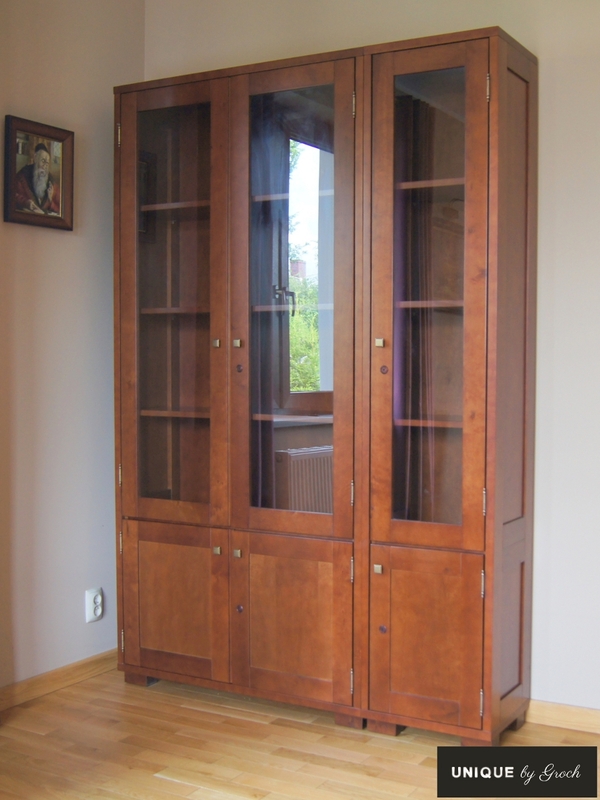 In living rooms where we spend lots of time with our family and friends the aesthetic appearance of furniture is of key importance along with the high quality of workmanship and materials. 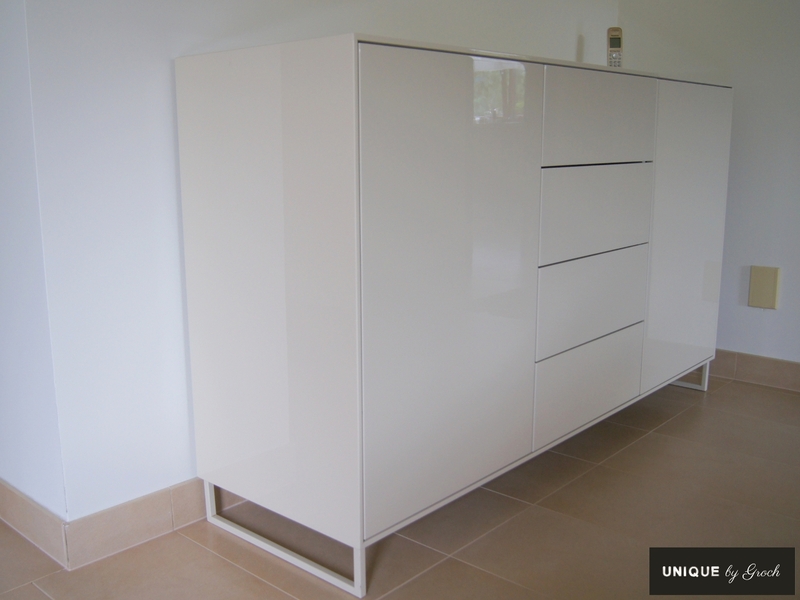 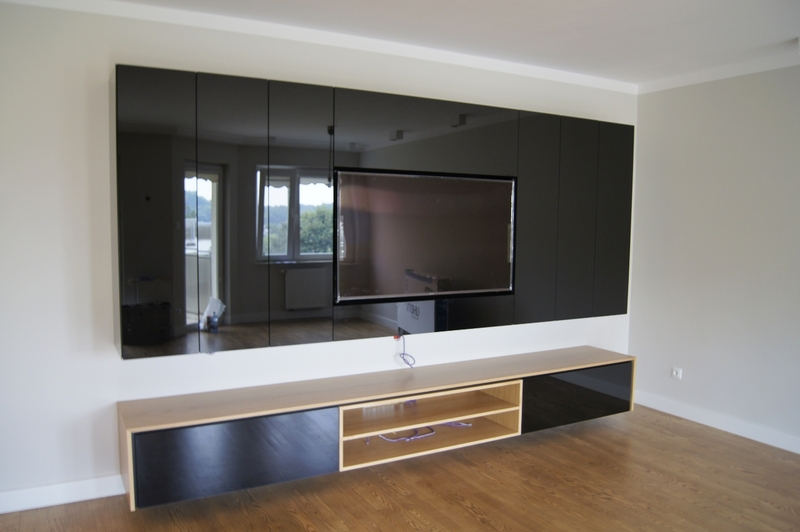 This is the furniture we make – using veneer, solid wood, perfectly varnished high gloss boards, glass and modern facings such as for example stone veneer. 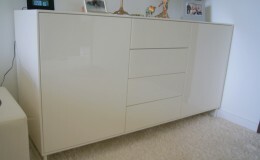 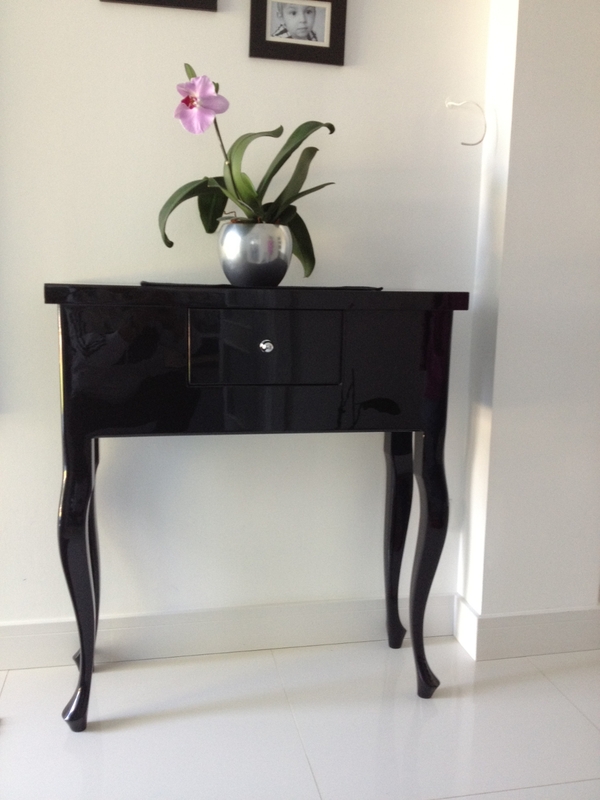 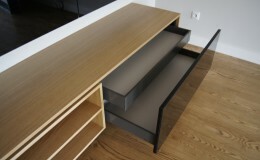 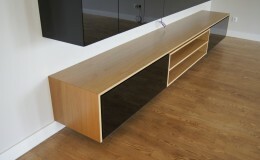 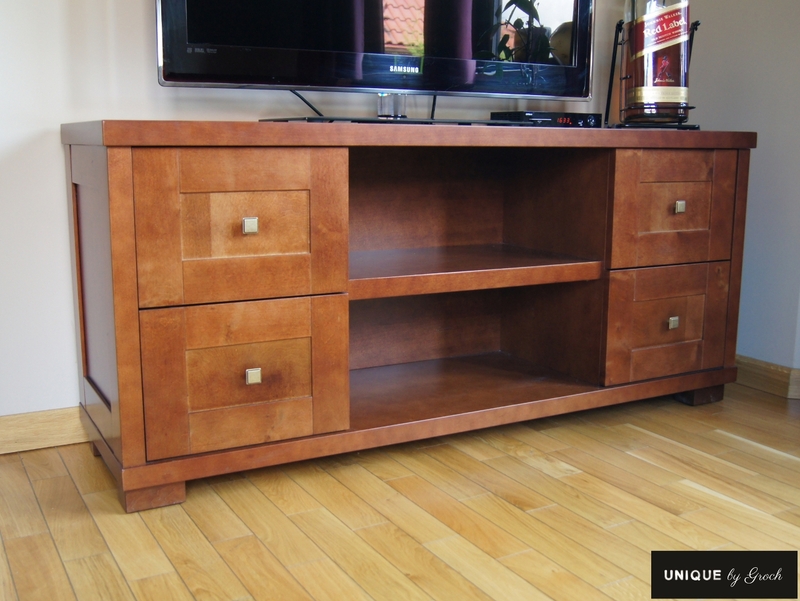 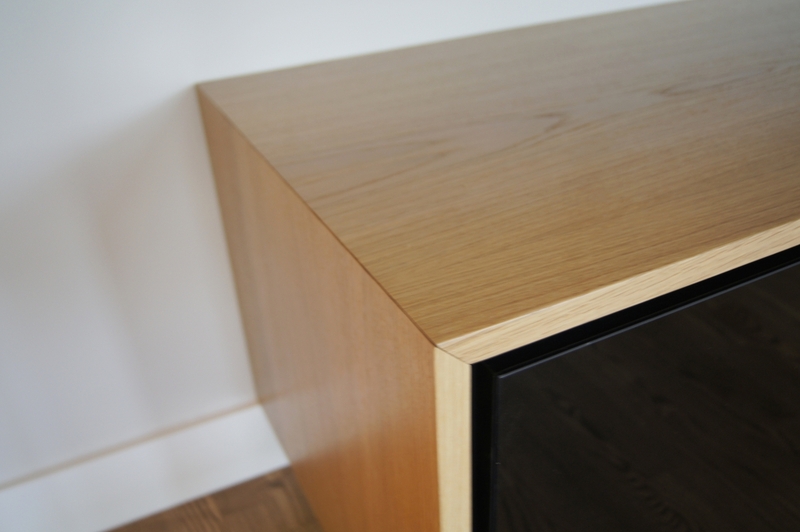 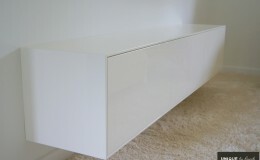 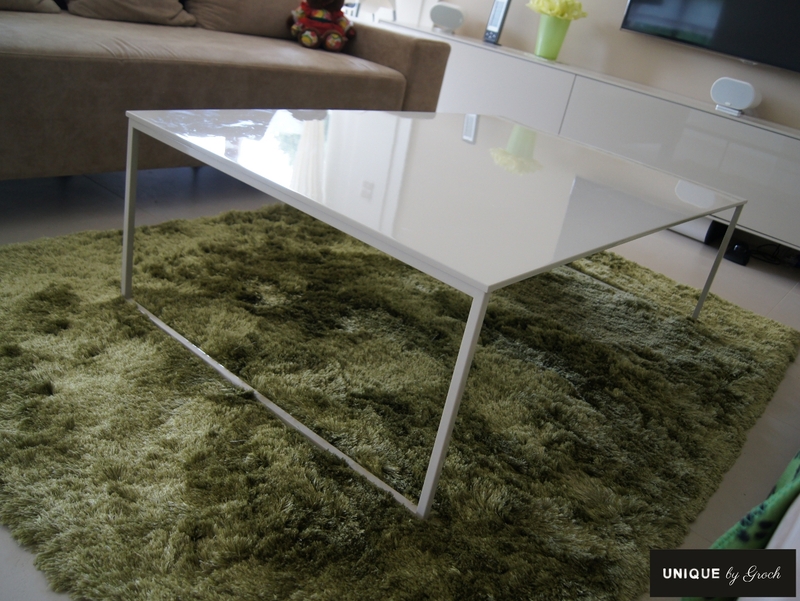 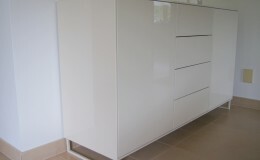 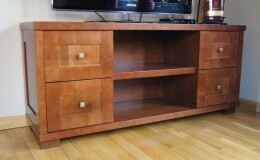 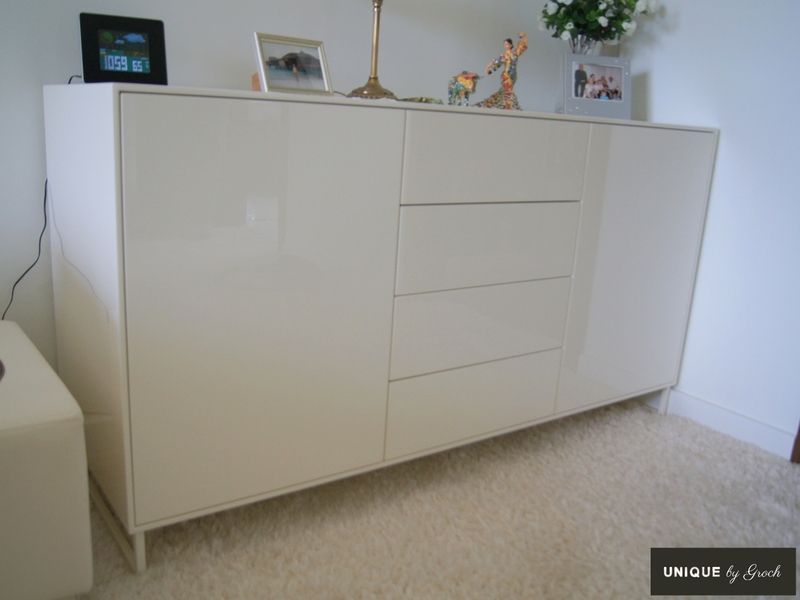 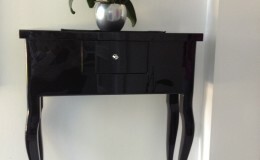 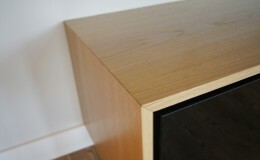 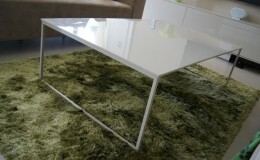 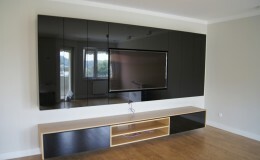 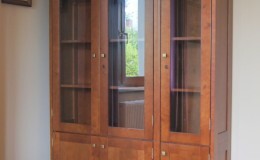 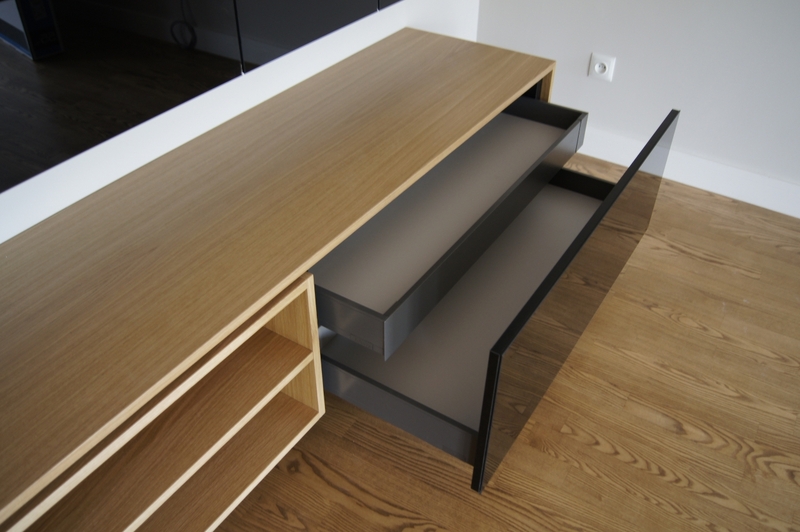 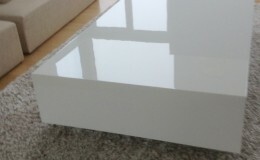 A huge advantage of our furniture is perfect detail and superior end quality. 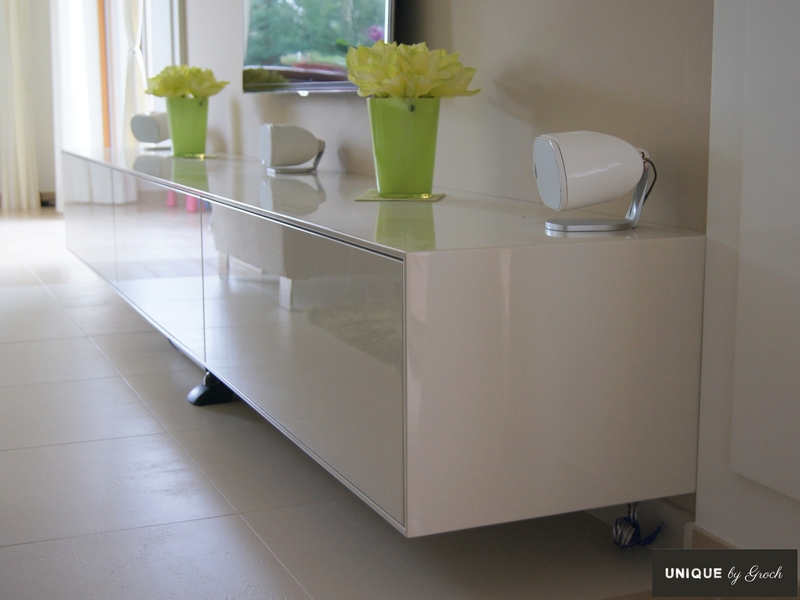 This effect is possible thanks to reliable production and efficiently selected technologies. 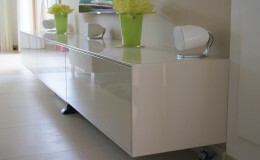 You can come to us a ready design or an idea but you can also use the advice and suggestions of our designers. 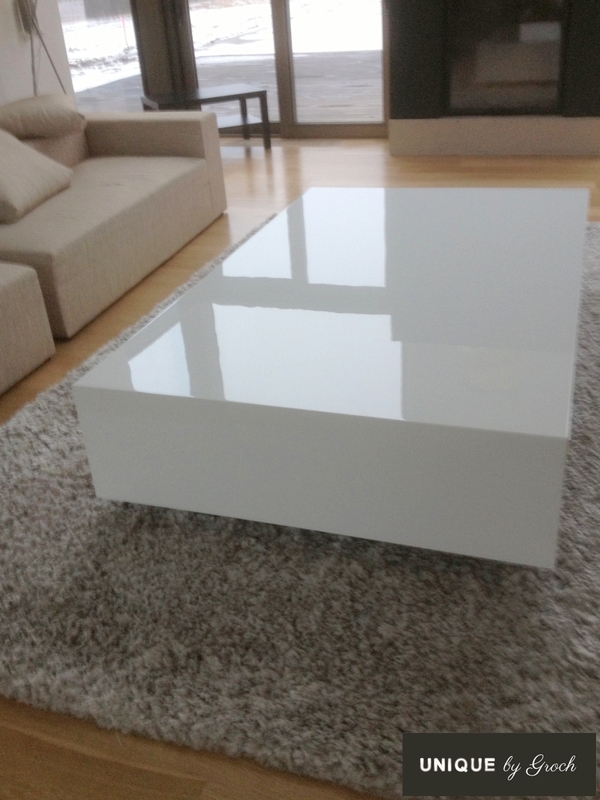 We will help you to add aesthetic value to the existing design of your interiors or make an original and unique arrangement of your living space which pleasurable both to you and your family.